Between the icy cold weather and all the sweet treats consumed over the holidays, your skin has definitely seen brighter days! 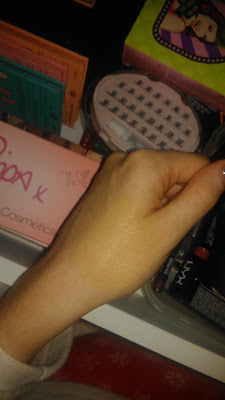 I hate how my skin looks and feels during these months, its dry, cracked, dull and I get such random break outs from filling my body with the wrong things!! Luckily, I kindly received a cleansing oil from Irish brand Anneco and this has done wonders for my skin! This is a hot cloth organic cleansing oil which is perfect for anyone looking to improve their daily skin care routine. A small amount of oil will remove a full face of make up. It has a fresh and zesty smell of lime and it perfect for all skin types! It is very similar to the Liz Earle hot cloth cleanser but at a fraction of the price (RRP €18.50). 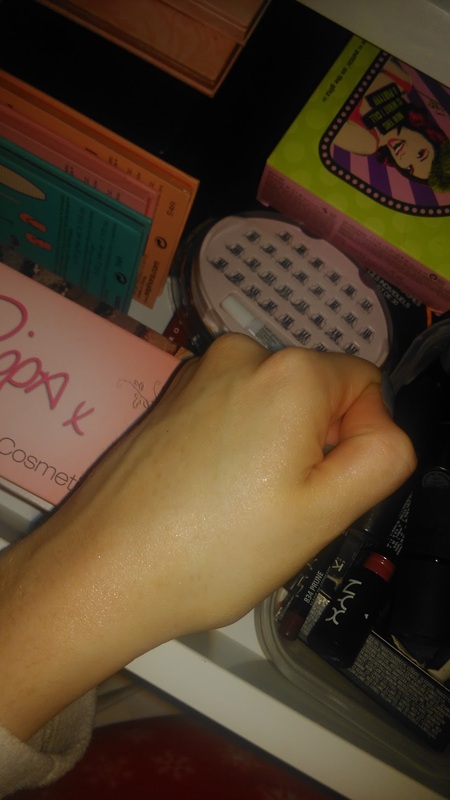 I used this product every night for two weeks and It cleared away the spots and redness I had and also hydrated my dull and dry skin! I had no bad reaction to the product and even on days where I don't wear make up I still cleanse with this at night and wake up with brighter skin! A muslin cloth can be purchased in any pharmacy and are in no way expensive. This product will forever be in my skin care routine because it did wonders to my skin and I have never found a product that can remove my make up so effortlessly without being harsh to my skin. 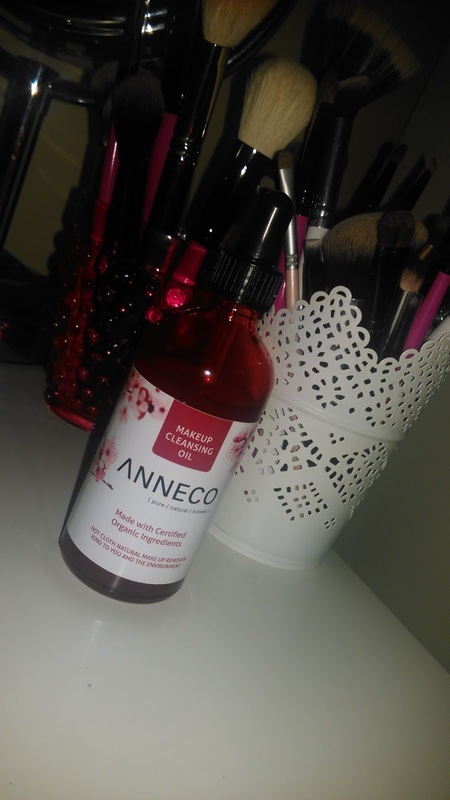 Let me know if anyone has ever tried any products from Anneco!